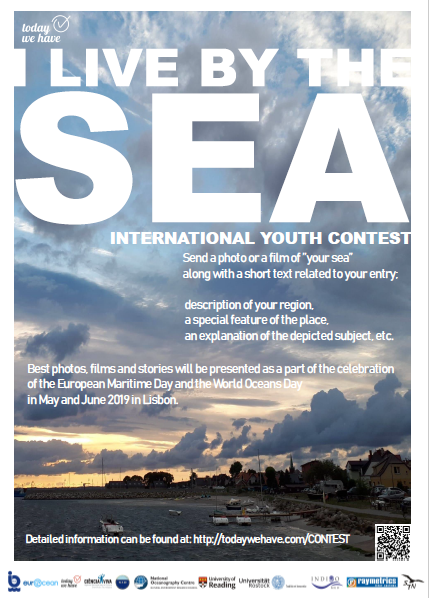 This year, the top photos together with information about top films and best stories will be presented in fabulous Lisbon as part of the European Maritime Days the World Oceans Day celebrations. You can see everything at Praca Europa today, 2 May and 8 June. All the submissions will be also available at todaywehave.com.